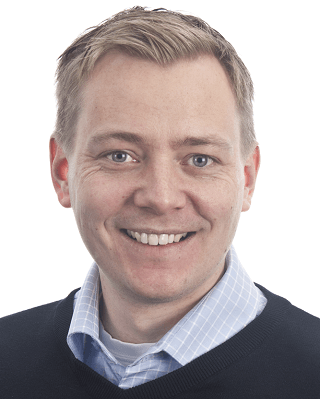 I am working as a Senior Cloud Architect at Intility, a managed service provider based in Norway. Currently I’m working with things like VMware, HPE OneView, Storage, some networking and of course trying to use Powershell to automate all of it. I’m also pretending to be a web developer with a couple of sites presenting data of our environment. 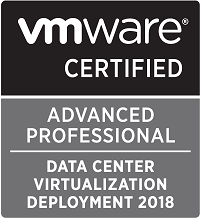 In 2018 I was regonized as a VMware vExpert for the first time, an award I also received in 2019. From 2019 I am also part of the Norwegian VMware User Group leadership team. 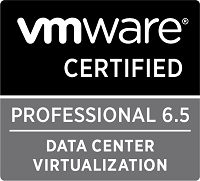 I also hold some certifications, mainly focused on VMware and HPE. For more details check out my LinkedIn profile. I’ve done some sporadic attempts on blogging previously, some of it have been private only. This blog will mainly be a place for me to document some of the things I’m interested in and working with at work. If anyone else would find it interesting, well that’s great! Please note that this is my private blog and it does not necessarily represent the views and opinions of my employer.